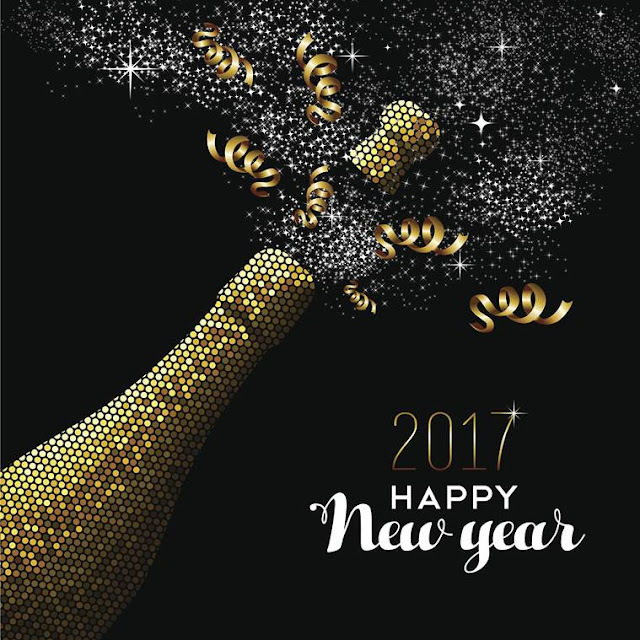 Simply Deeptima | Beauty and Lifestyle Blog: Happy New Year 2017 ! The new year has started already and i am excited to see what this near has in store for me. 2016 has been like a roller coaster ride, loads of ups and downs.. be it health, personal life or work. I also took a much needed break from social media for almost a month and it actually worked as a reset button. Now i am again nervous like a beginner but pumped out too. So, this being my first post of 2017 i really wanted to wish you all a VERY VERY HAPPY NEW YEAR 2017. Best wishes to my dear friends for an amazing year ahead. May the sunshine of happiness always shine above you. May the dove of peace rest over you and live in your home. May the dense forest of love surround you all year round. May you have a lovely New Year. p.s : keep an eye on my Youtube channel, i'll be sharing my new upload schedule as well as loads of fun stuff.